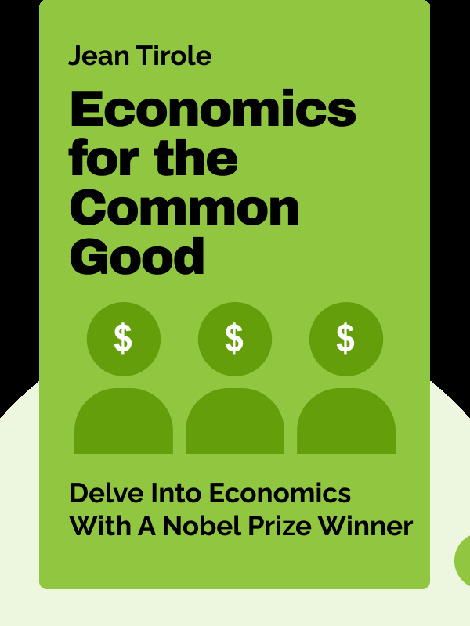 Jean Tirole’s Economics for the Common Good (2017) is a wide-ranging look at the contemporary economy, packed with plenty of insights into the theory and practice of modern-day economics. Deconstructing the supposed opposition of state and market, Tirole explores their many interconnections in fields ranging from climate change to property rights and the new digital economy. 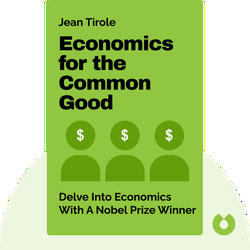 Jean Tirole is a renowned French economist and winner of the 2014 Nobel Prize in Economic Sciences. Besides his prize-winning study of the regulation of utilities, Tirole has authored numerous books including The Theory of Corporate Finance, Financial Crises and The International Monetary System.